We are able to offer an efficient and professional service at a very competitive price. In attending to your tax affairs, if we highlight opportunities to reduce your liability for you we shall let you know and offer further advice. We do not simply “process your numbers” without also thinking about whether there is scope to save you some tax as well. 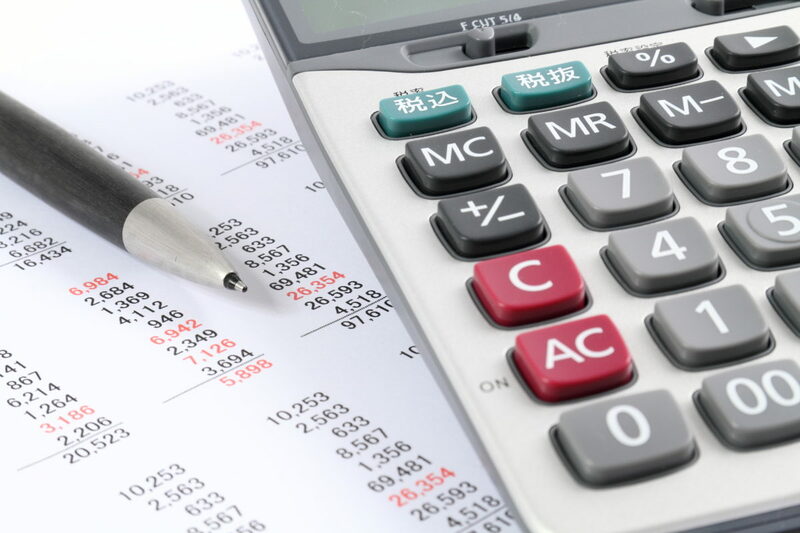 We offer many different services, covering all aspects of business and personal Taxation and Accountancy. Indeed, as we can usually provide all the services that you need in-house, we are sure that you will find our charges to be rather more reasonable than many of our competitors, without any compromise to professionalism, competence or presentation. The Financial Conduct Authority does not regulate Taxation & Accountancy.